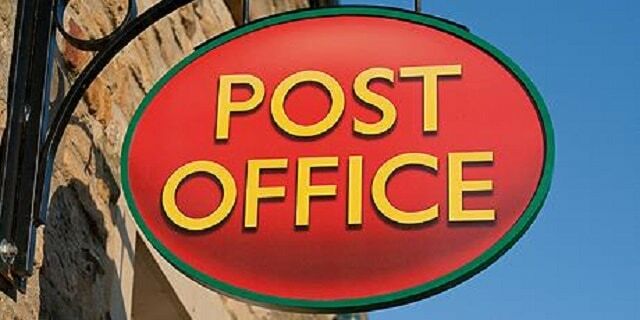 A Post Office branch has opened today (25 July) at The Village Newsagents, 12 High Street, St Peters. Services are delivered from an open-plan till alongside the retail counter of the store. The opening hours are Monday – Friday: 5.30am – 6pm; Saturday: 5.30am – 1pm; Sunday: 5.30am – noon. This means that the branch is open 76 hours and 30 minutes a week, including Sunday morning. Reading Street Post Office, which was at 30 Reading Street, closed temporarily in June 2017 due to the resignation of the Postmaster and the withdrawal of the premises for Post Office use. The branch opening at The Village Newsagents is part of a major modernisation programme across the Post Office network designed to make it easier for customers to do business, through longer opening hours and modern open plan environments. Sarah Lambert, Network Operations Area Manager, said:“We are making it easier for customers to get their cash, send and collect their mail and do their banking because we know how important these services are to local residents.